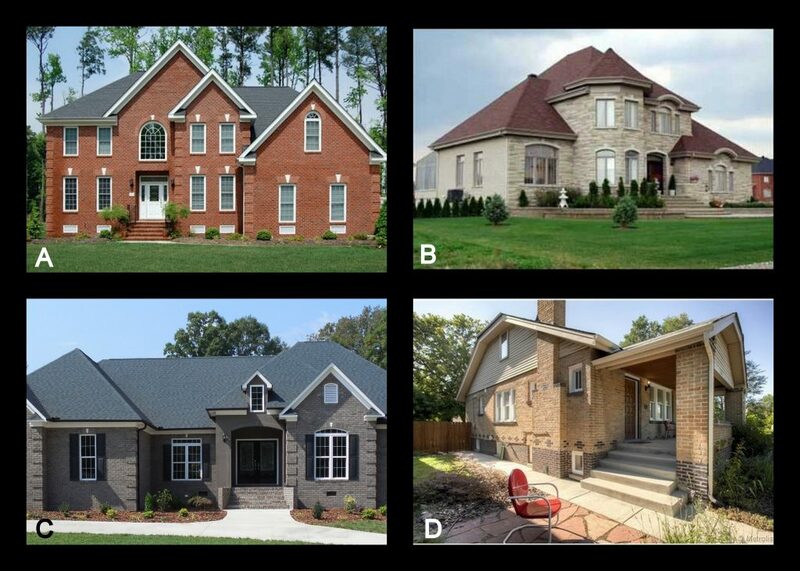 Which of the brick colors below do you prefer? Do you lean more towards the traditional? Or do you prefer the more contemporary and more neutral? These are just a small number of brick color choices. Share your opinion in the comments below! To see just a sample of other brick color choices and more descriptions on them, check out this website: Belden Brick Colors Catalog. It is quite interesting to take a look at the wide variety of brick colors available. “Which One Wednesday?” started as a fun post on our Facebook page. It provides our followers with an opportunity to share their opinions and preferences with us. We love to see what our followers think about a variety of housing related ideas and topics; it is simply for interaction purposes.